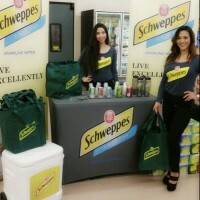 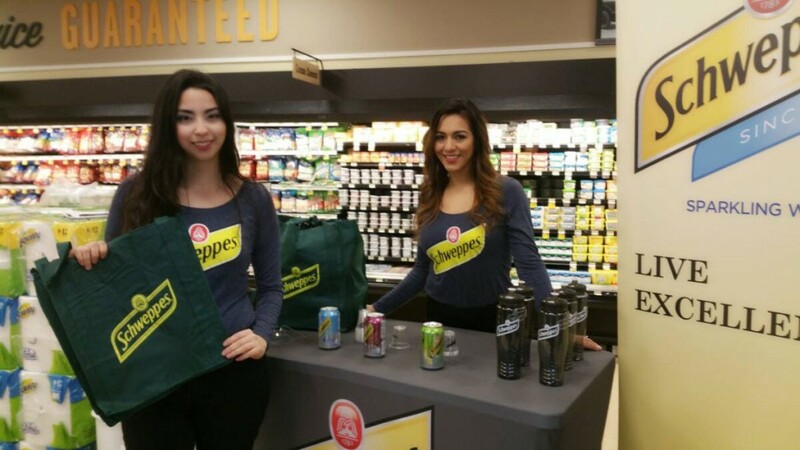 Drive trial and sales of Schweppes new flavors and packaging in the Chicago metro area. 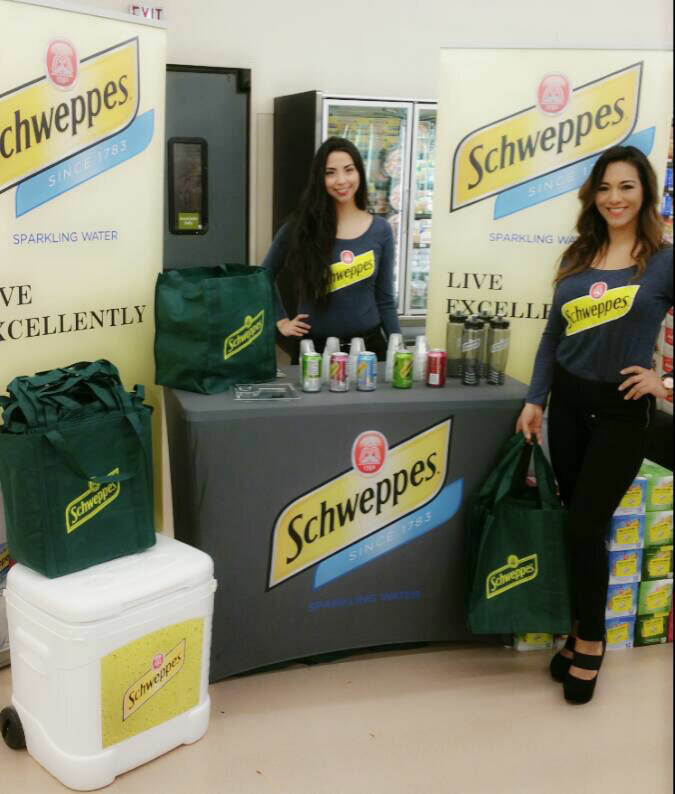 Educate consumers on the benefits “Better for You” of seltzer water. 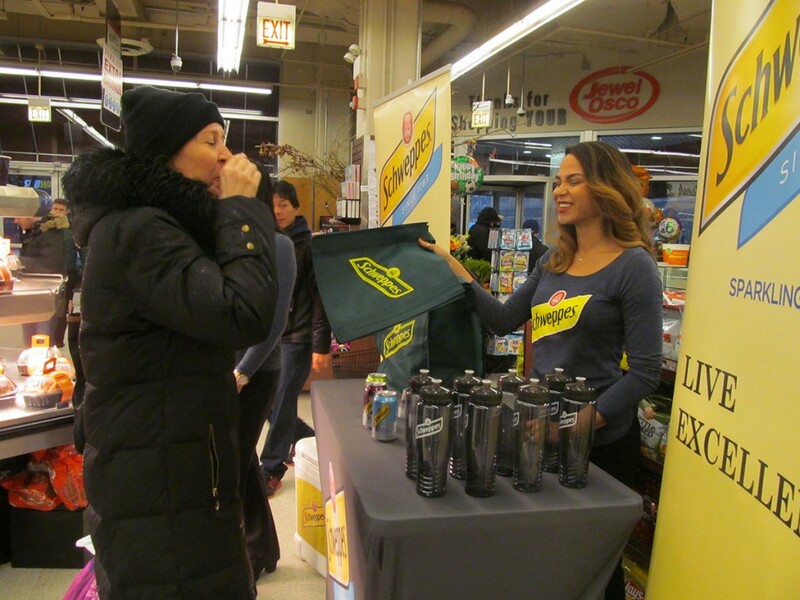 Retail sampling at key Jewel-Osco accounts during peak Holiday season offering product sample, merchandising and coupons. 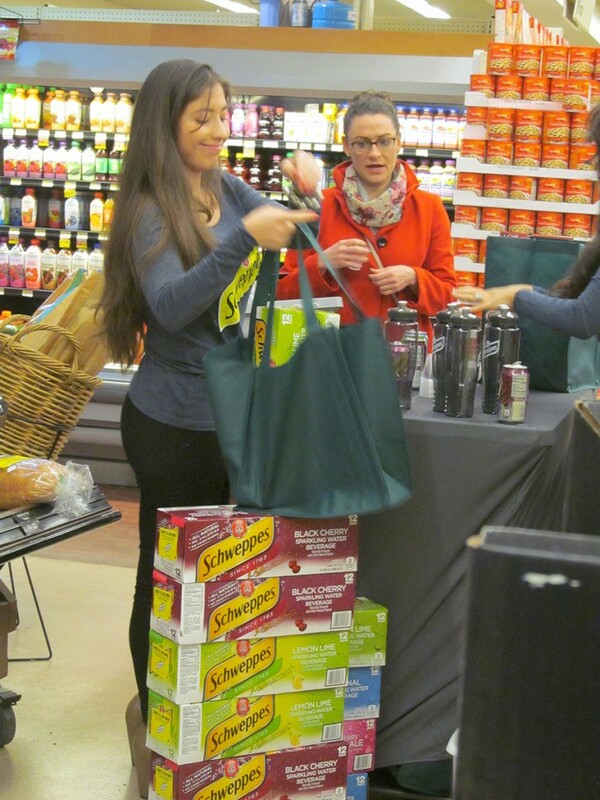 *Ongoing program, sales results to follow.